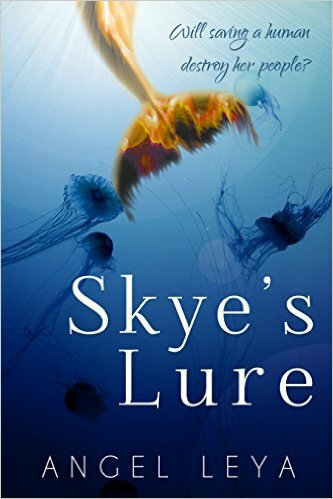 “Skye is a good mermaid, following her elder’s instruction and staying away from humans. But when a party ship cruises through her part of the sea, Skye ends up saving Vince, a man, from drowning - a crime punishable by death. When the ship comes back, so does she. 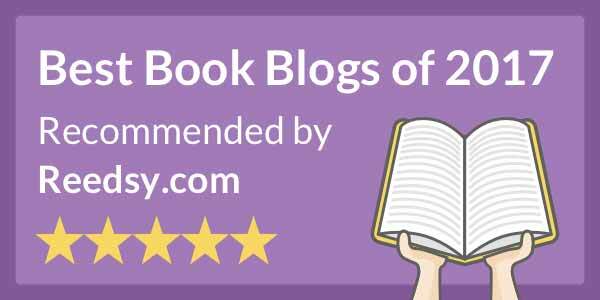 Angel Leya is an author, blogger, lover of life, and creativity. She’s a transplant from rural New York, currently living in sunny South Carolina with her spouse and two beautiful children. To learn more about Ms. Leya visit her website or facebook page. This novella begins with Skye reciting the legend of her Mer-peoples’ past to a group of rapt young Mer-kids. I thought this was an excellent way to introduce Ms. Leya’s Mer-world and history to her audience. Skye is a young-adult Mermaid whose parents passed away a couple of years earlier. She continues to contribute to her pod’s community any way she can but is unsettled about the elders’ harsh laws concerning humans. Late one evening, Skye is attracted by the party lights and music from a yacht that has anchored above her pod. Being curious, young, and naïve, she ventures closer to investigate. When one of the drunken young men stumbles and falls overboard, Skye saves his life. Puzzled over what he believes is his inebriated drowning vision, Vince returns night after night, looking for the Mermaid who saved his life. The plot pace is steady and the story is told through Skye’s eyes. There are also plenty of twists to keep the reader interested. I had some problems with the dialogue though, it seemed stilted. Vince didn’t ring true to me and I had a hard time liking him, which had nothing to do with his dishonesty with Skye. He is a flawed character in more ways than one. I found it easier to forgive Skye for such transgressions because she is a young, inexperienced mermaid and this is her journey. She didn’t know or understand humans except for what she knew from their Mer legends. Skye literally risks her life by beseeching the Sea King in order to learn more about what it would be like to be human. I think this story leans more toward the Middle Grade age group than Young Adult but it could be enjoyed by all ages on a sunny beach under a large umbrella with a cool drink by your side. I found a small number of proofing issues in the file I received to review. Sounds promising. Love the cover. I hope you check it out, Ms. Seckman. Thanks for dropping in and commenting. I'm a little behind, but thanks for the thoughtful review! Thanks for dropping in and commenting, Ms. Leya.